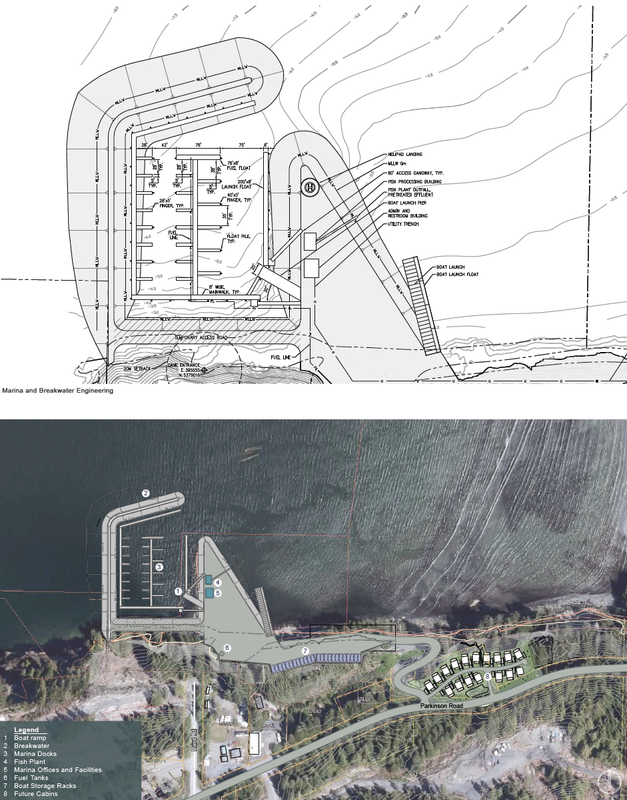 Pacific Gateway Marina has now completed the majority of our phase 1 development plans. The marina is now fully protected by an engineered rip rap breakwater and we are now open year round. The fishing in Port Renfrew is world class and our upgrades to the marina provide the facilities to match. For the 2017 season we will provide food on site at our ‘Bridgemans Port Renfrew’ location. Infrastructure improvements on water, sewer and power. We are in the early stages of reviewing the viability of developing lots and/or cabins on the land immediately upland from the marina.